In the newly resurrected Tipperary Championships ably hosted by Nenagh CC last Thursday in Birdhill. We had a number of riders taking to the road. 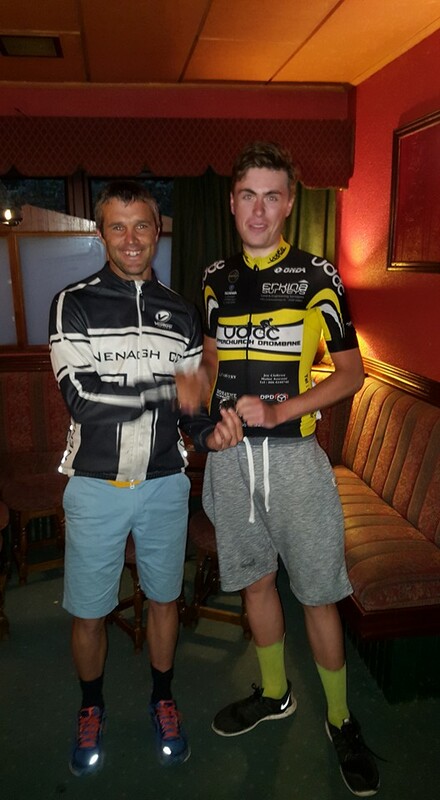 Congratulations to Peter Leahy claiming 2nd in the A2 race, David Donovan claimed 3rd in the A4 race. Also taking part was John Cahill, Trevor Groome and Jerry Ryan in the A3 and Gareth Genockey in the A4. 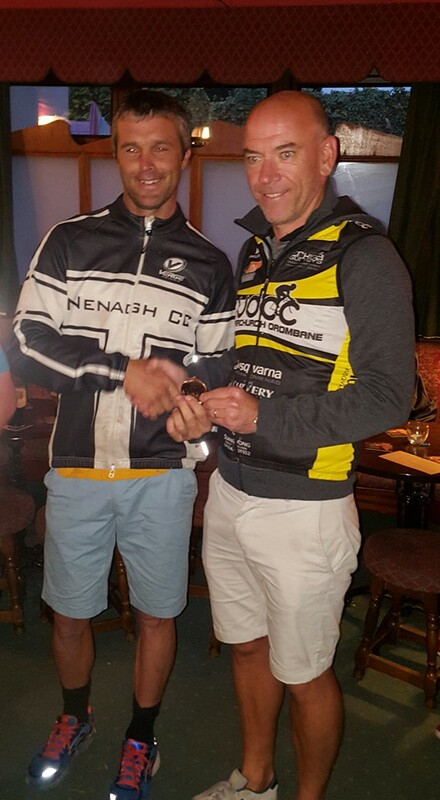 Well done to Nenagh CC on a well organised event, It should be here to stay. Looking forward to next year already.